Dedicated to the courage and resistance of the Palestinian people on the journey to justice and freedom. Proceeds to BDS movement. 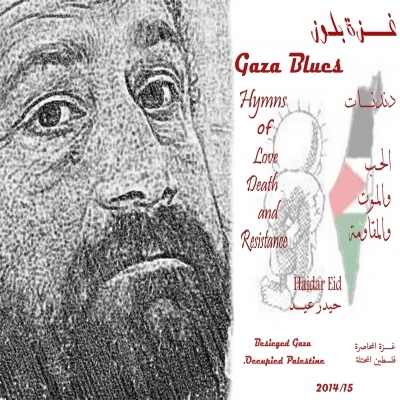 Haidar’s first song on this album was sung with a beard soaked in tears, having walked amidst the rubble during Israel’s 51 day bombardment in the summer of 2014. Gaza’s Palestinian men, women and children were losing their lives around him. 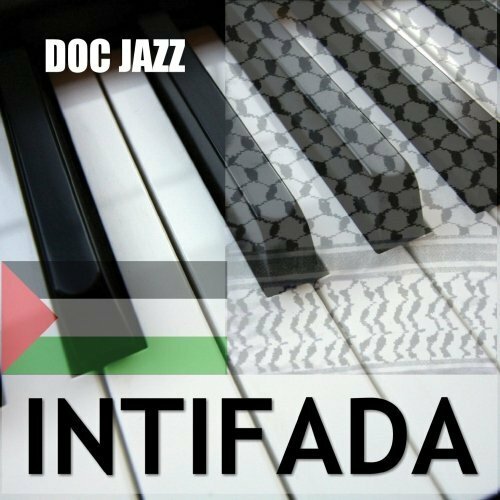 The songs are dedicated to the courage and resistance of the Palestinian people on the journey to justice and freedom. 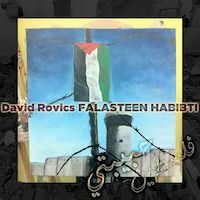 All proceeds from sales of the song will be donated to the Palestinian Boycott, Divestment and Sanctions movement.